Still on a cost cutting mission, RIM is said to be in plans to cut 3000 more jobs off the existing labour-force. The impact will be mostly felt by the employees in customer service, human resources, marketing and repair service. The only guys who will be safe from the axe are those working on Blackberry 10 who’s launch has since been postponed to Q1 2013, and the people handling the enterprise division. The job cuts will happen on the 13th of August, just before the end of the company’s second quarter according to Cantechletter sources. Rim has previously done cost cut measures in way of layoffs and also selling off of one of the company jets. 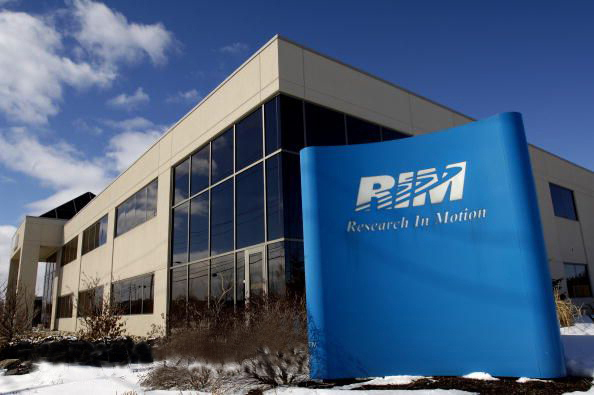 The job cuts will leave RIM with around 10,000 employees globally, down from almost 20,000. RIM is hoping to achieve a $1 billion savings from the restructure cost cut measure, to act as a buffer for the reduced revenues. RIM recently revealed losing $518 million and the revenues had also gone down by a third to $2.8 billion. The company hopes to be on an upward turn with the unveiling of Blackberry 10 devices and OS early next year and believes that the new OS will bring back the glam that was Blackberry. RIM still got something users want and is not available in other platforms, security, they can stick to it, work on a better user experience, which I hope is the reason they are not availing Blackberry 10 as yet. Then they can just get the apps shortcut by getting existing other platforms apps ported to their OS and finally up their game in the marketing front. We should see things looking up. The new range of products is a gamble, I do hope they can get it right. That’s a half a year wait. Technology changes fast, and they might just find themselves behind time again.